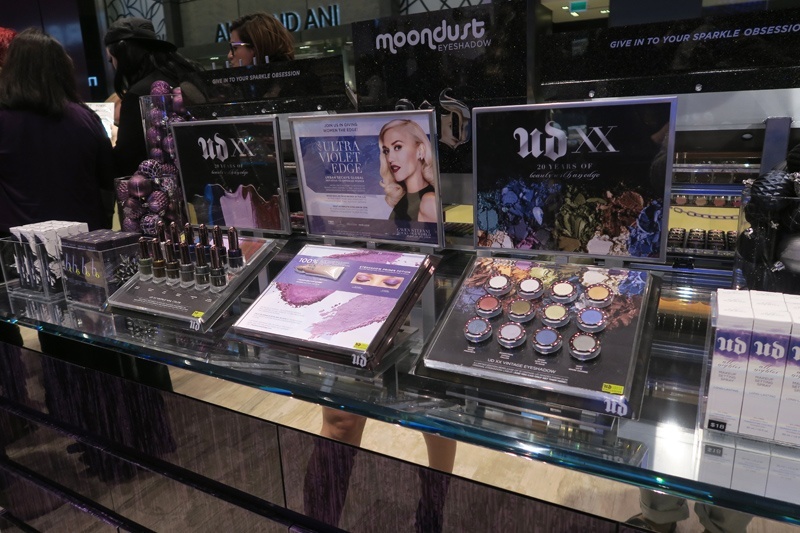 Urban Decay’s first Ontario store opened this month in Square One Mall Mississauga, just in time for your favorite makeup junkie’s Christmas stocking. The makeup super brand was previously only available at Sephora, can now be purchased in the brand new store. The shop will also sell Urban Decay exclusives, products that will only found there. One of those products is the limited edition shade NAKED nail colour, with a 400 strand brush for optimum colour. The store has some amazing specs, including 8 makeup stations, and an incredible 76-inch custom nickel chandelier. And if you were wondering about your favorite makeup brand’s stance on animal testing, the massive dog statute is a symbol of the brand’s cruelty free promise (and also co-founder Wende’s lab Marley!). Urban Decay doesn’t just want you to come by, they want you to hang out, and even take a few selfies of your makeup look in their interactive mirror. Make sure you stop by Urban Decay to get all your holiday makeup needs! Luxury brand Dior’s holiday collection Splendor is a great mix of beautiful holiday makeup pigments, and sparkly hues. With colours from champagne, to burgundy, there’s something that’s guaranteed to make your holiday list! 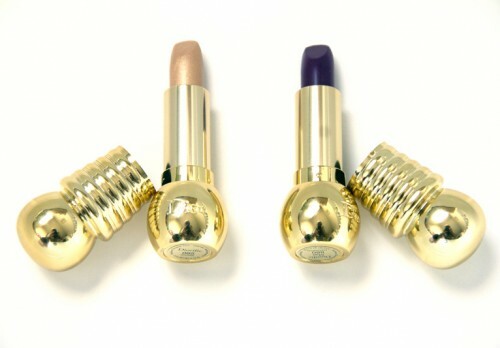 This super cool gold packaged lipstick comes in five different luxury shades. With colours from berry to a bright red, this lipstick differs from the rest with it’s micronized silicon powder. Lipstick will stay on with incredible comfort, as the formula keeps lips hydrated. 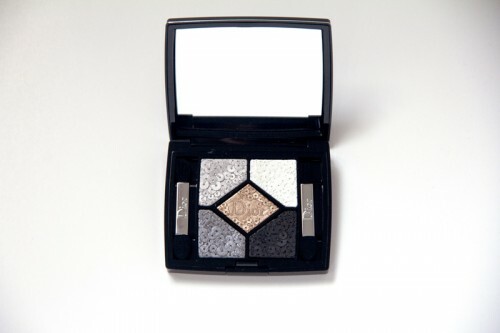 The decorative eyeshadow palette’s sequin pattern was inspired by Dior Haute couture’s Atelier’s work. Coming in two different limited sets, pink, mauve and violet, and the other a more smokey look white silver and black, any one of these palettes will make you stand out at the party. Reminiscent of a Christmas Ornament, these nail colours are perfect to go with that holiday outfit you’ve been planning. With colours like gold with metallic accents, to burgundy Dior’s rich formula polishes will make your nails stand out from the crowd. 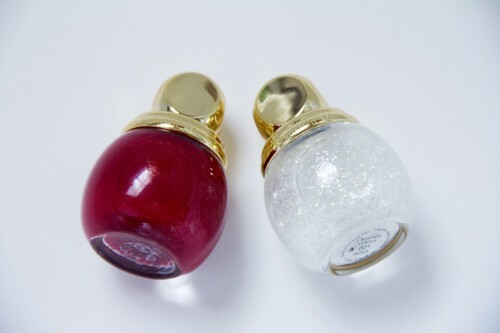 Use with the “broken mirror” (001 nova) top coat for extra sparkle! 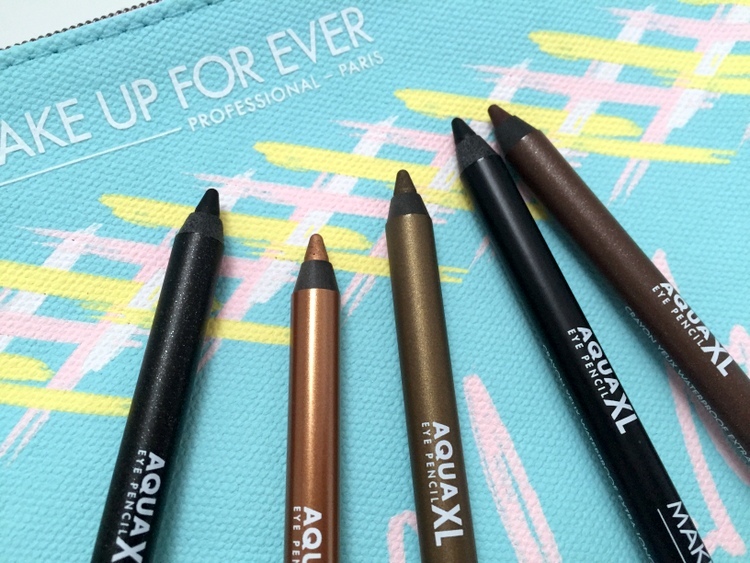 MAKE UP FOR EVER has launched a massive new line of fantastic eyeliners. 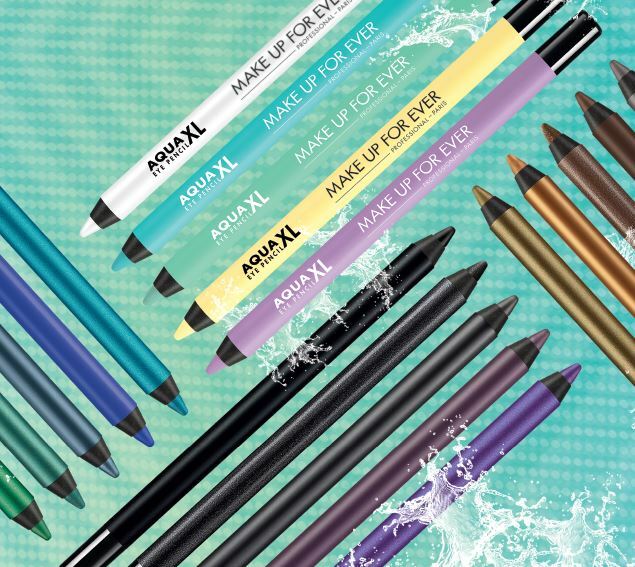 The Aqua XL collection is made up of 20 shades of vibrant, long lasting pencils. The eyeliners come in a whopping 5 different finishes: Matte, Diamond, Satin, Iridescent, and Metallic. Ste Anne’s Spa is, without a doubt, my favourite spa in Ontario. The property is located in Grafton, within a sprawling 400 acres of countryside. This full service spa is in fact a resort with a full service restaurant, treatment rooms, outdoor water therapies, a bakery and cottages if you’d like to spend the night. 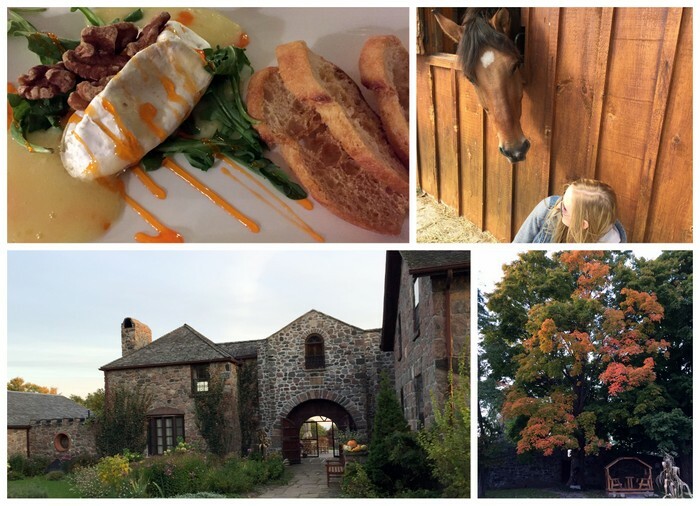 I visited the spa one weekend for a day of rest and relaxation. As soon as you step onto the property, you immediately feel welcomed by the friendly staff. Summer isn’t over yet! 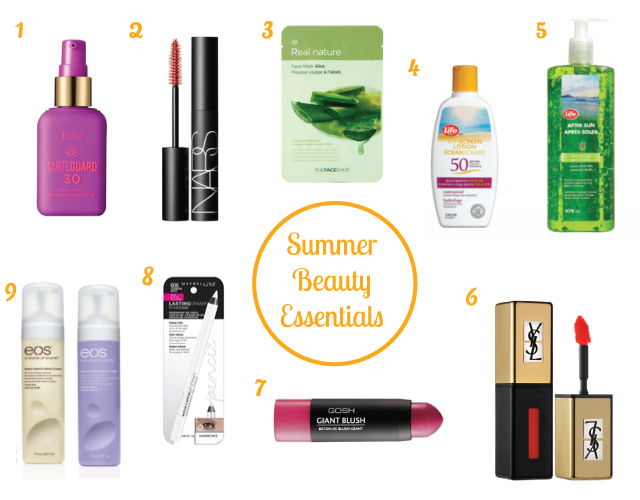 Here are my favourite hot weather picks. 1. Tarteguard 30 Sunscreen ($32): My favourite sunscreen for daily use, and it comes in a super unique rubber purple bottle. 2. NARS Audacious Mascara ($34) This new mascara has 200 molded bristles and lengthening hooks to maximize your lashes. ($2)The South Korean face mask craze has come to Canada! THEFACESHOP has tons of different masks to up your skin game. I like this aloe one! 4. Life Brand SPF 50 Lotion ($11) This sunscreen is great for outdoor activities, is waterproof and moisturizing to boot. 5. Life Brand After Sun Aloe Gel ($7) This soothing gel is the key to cooling down after a day on the beach. 6. YSL Pop Water Glossy Stain ($36) These glossy stains are my favourite! They give your lips a sheer, shiny colour with a jelly consistency. Think jello. 7. GOSH Giant Blush This giant blush is a extremely portable cream blush. 8. Maybelline New York Eye Studio Lasting Drama Waterproof Gel Pencil ($12) This gel eyeliner glides on smooth for a extra long lasting bold look. 9. eos Shave Cream ($3.50) This new shave cream packs in 24 hours of hydration and deep moisture. I like vanilla bliss! Summer is back! A sure sign is neon nails. 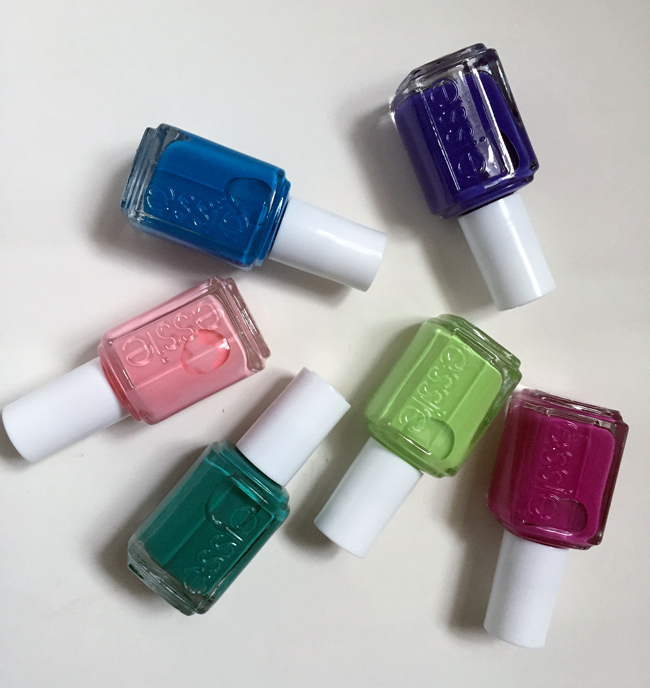 Essie has returned with a new neon collection for your nails! Let’s take a look at the 6 shade collection. 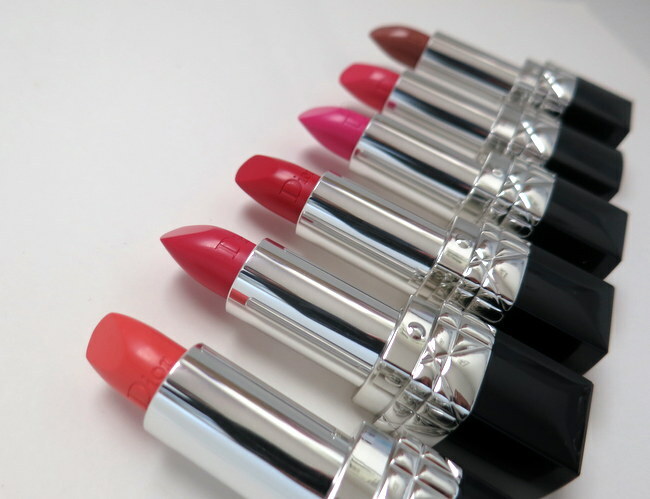 Dior has a special collection for your lips this spring! They’ve released a new high shine formula gloss, new lip shades and pretty polishes. Take a look!